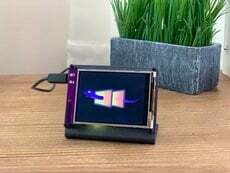 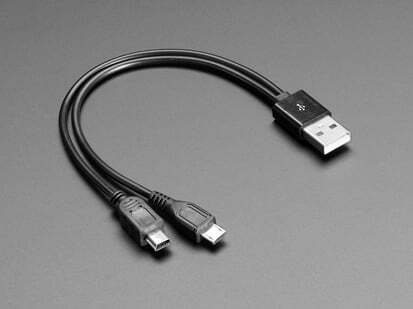 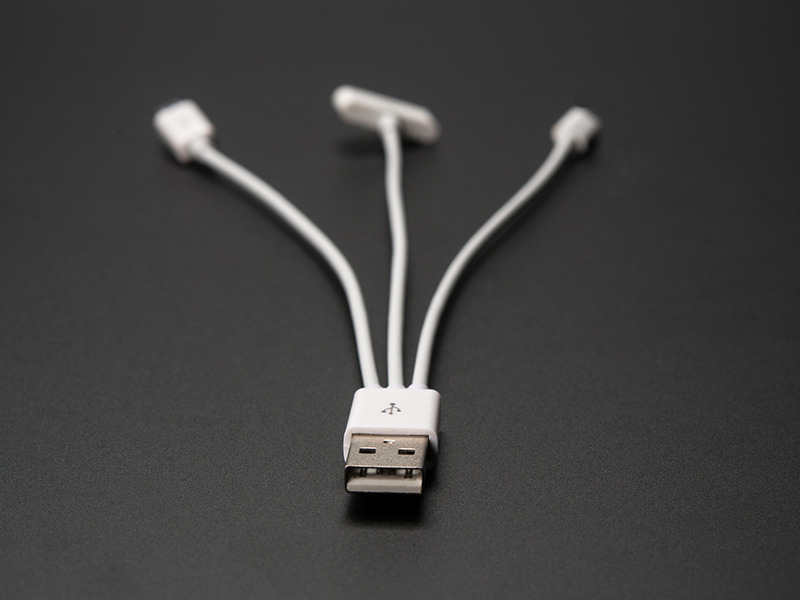 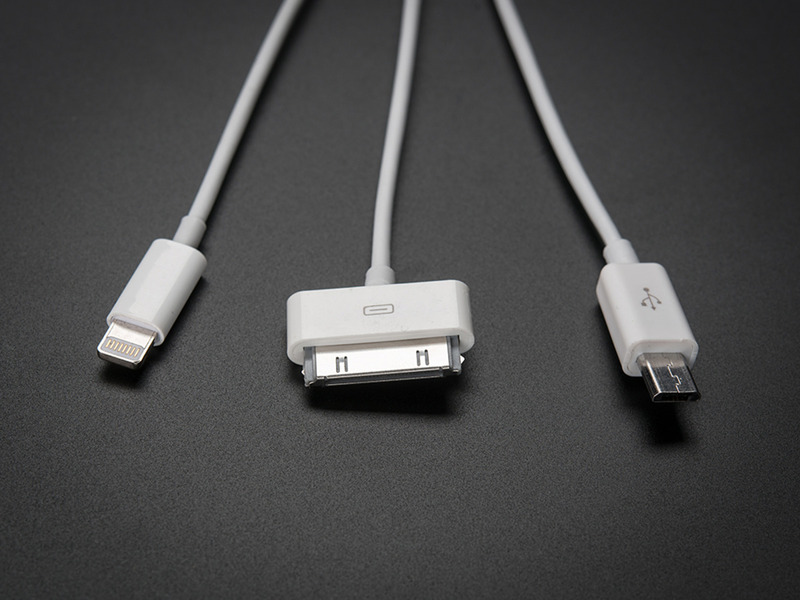 Check out the USB 3-in-1 Sync and Charge Cable - Micro B / Type-C / Lightning! 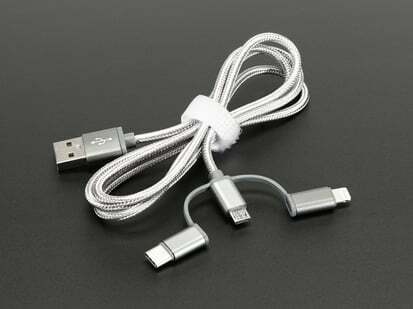 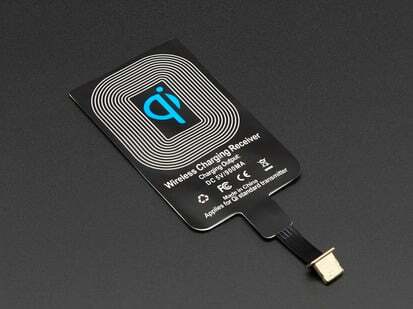 For charging nearly any kind of portable gadget, this 3-in-1 cable can handle it. 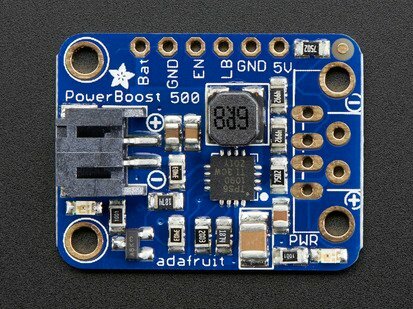 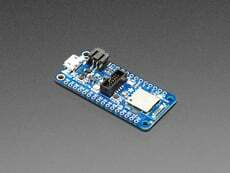 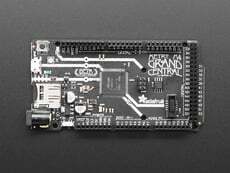 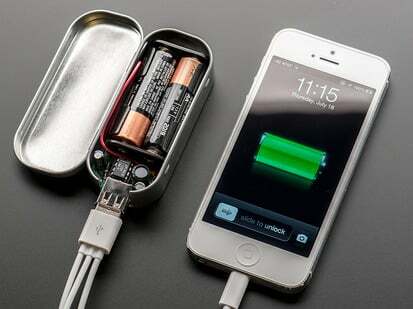 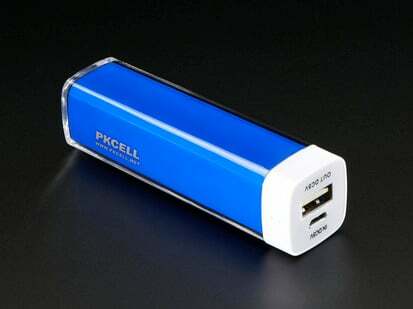 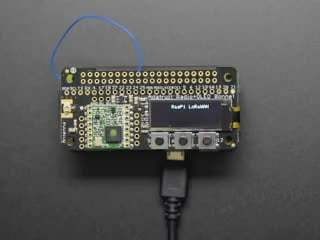 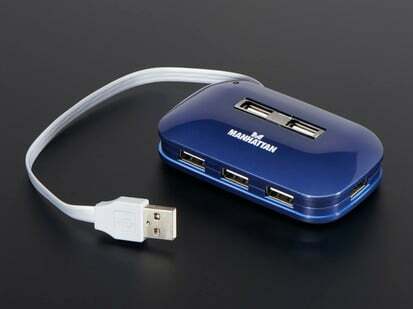 Great for use with a Mintyboost, or our USB power packs (or just powering your projects). 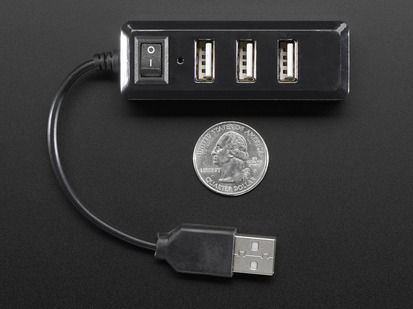 One USB-A jack splits into three connectors: Micro USB, iPhone/iPad/iPod 30pin (for older iDevices) and the newer Lightning (newer iDevices). 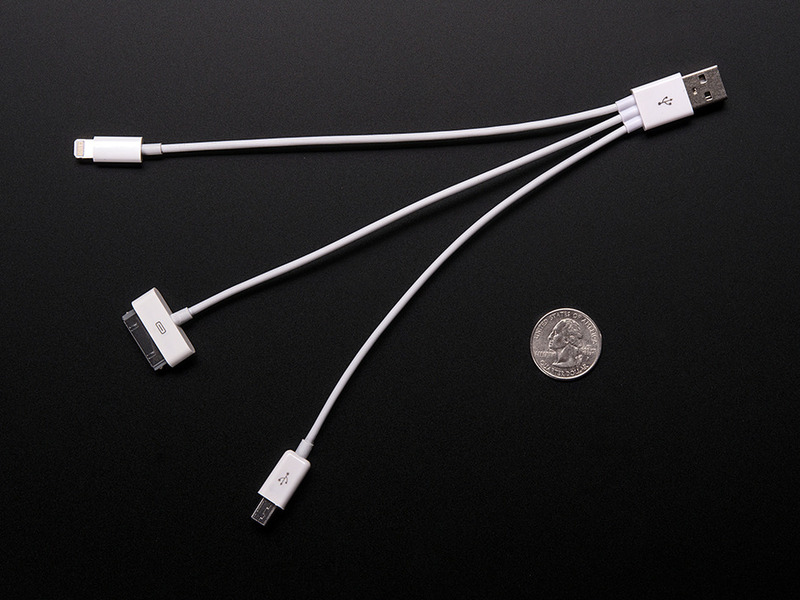 Approximately 6" long from end to end, it's a little more compact than our classic 3' long cables. 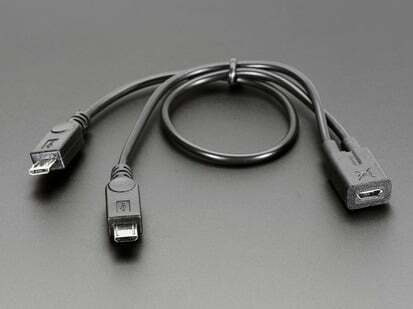 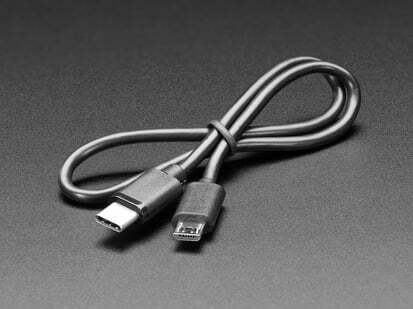 Keep in mind, This cable does not contain a hub, so you should only connect one USB device at a time (to either end). 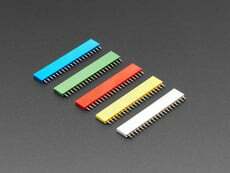 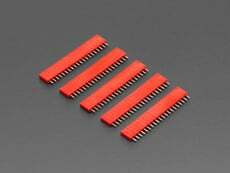 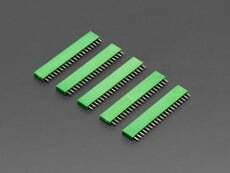 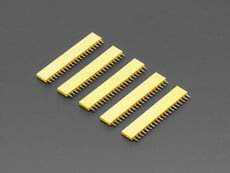 Wire Length: 152.4mm / 6"